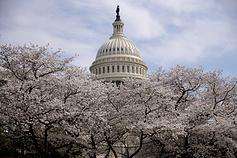 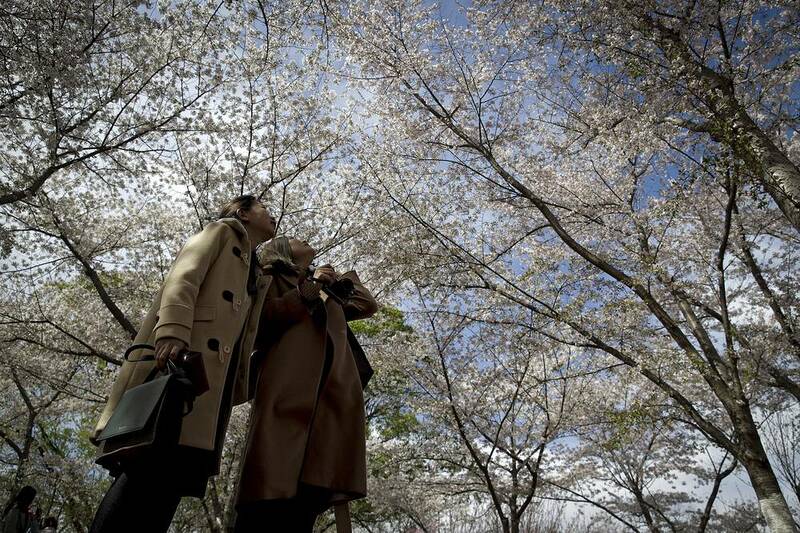 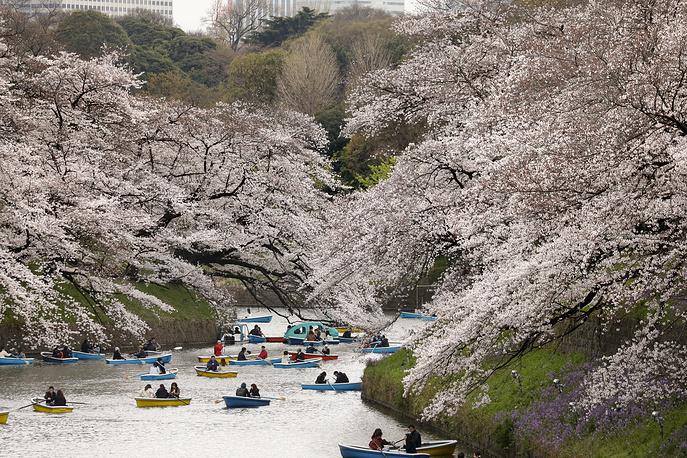 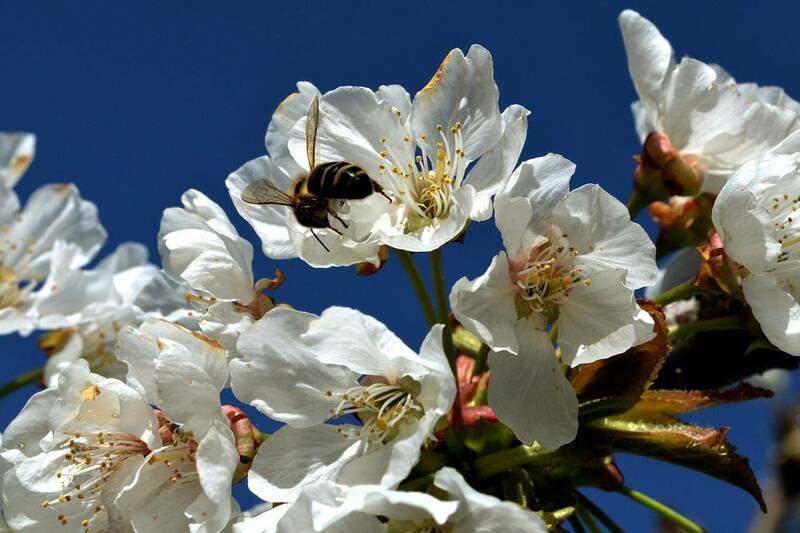 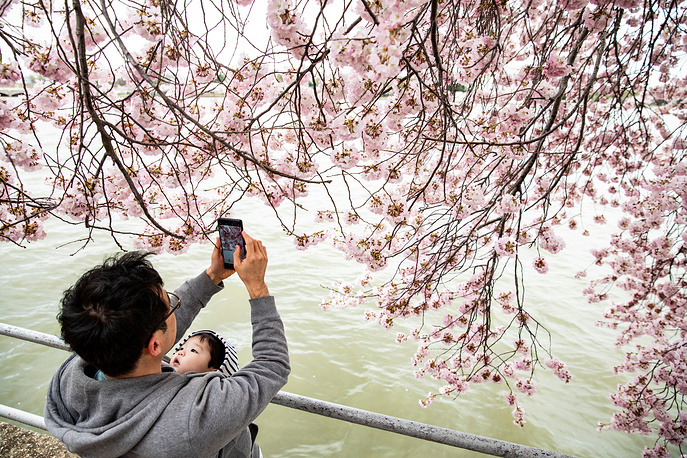 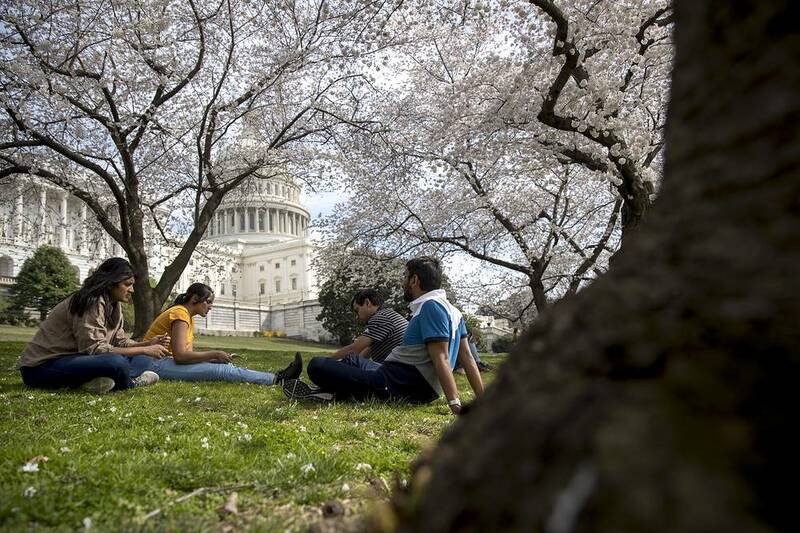 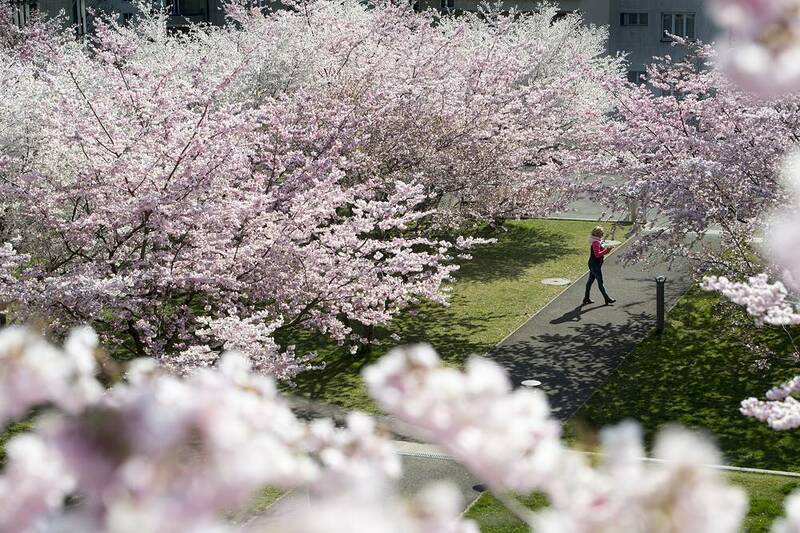 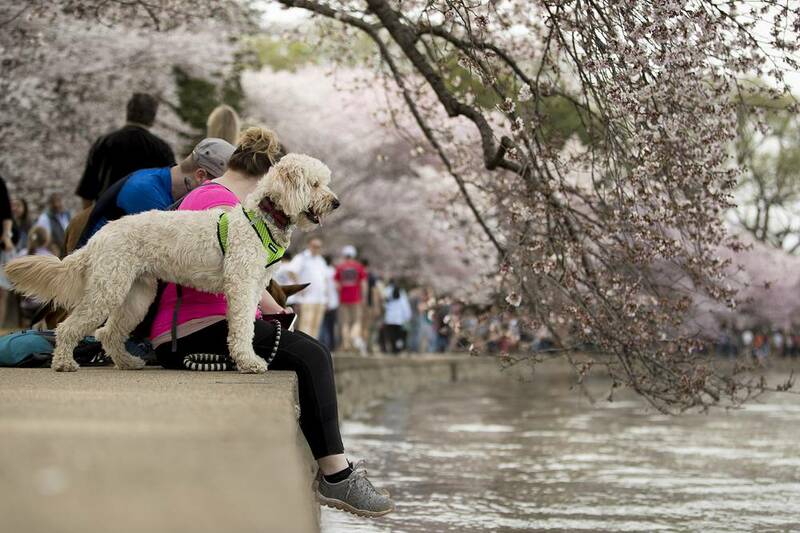 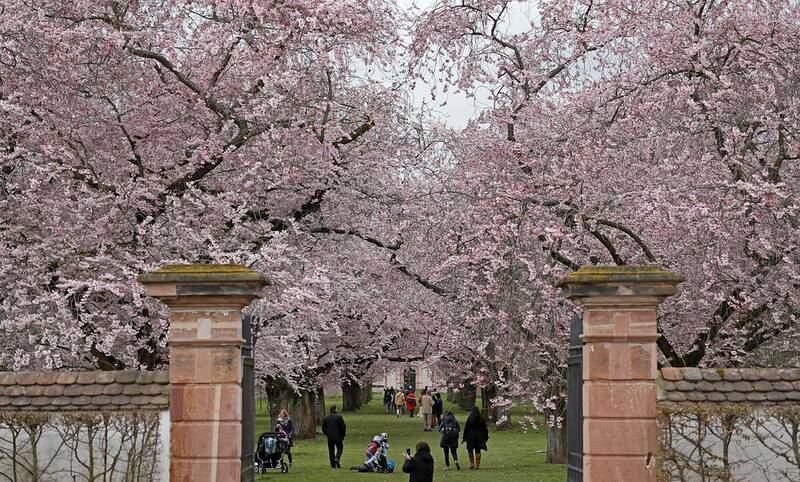 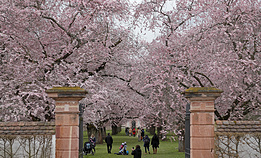 Every year around the beginning of spring, admirers flock to various gardens and parks with cherry trees to appreciate the short-lived but breathtaking beauty of cherry blossoms. 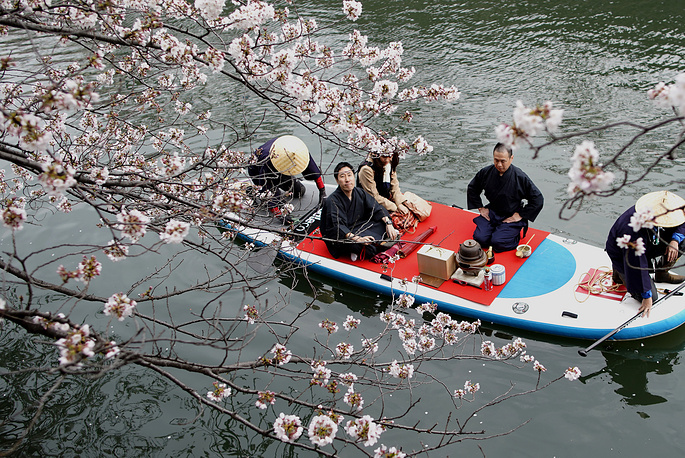 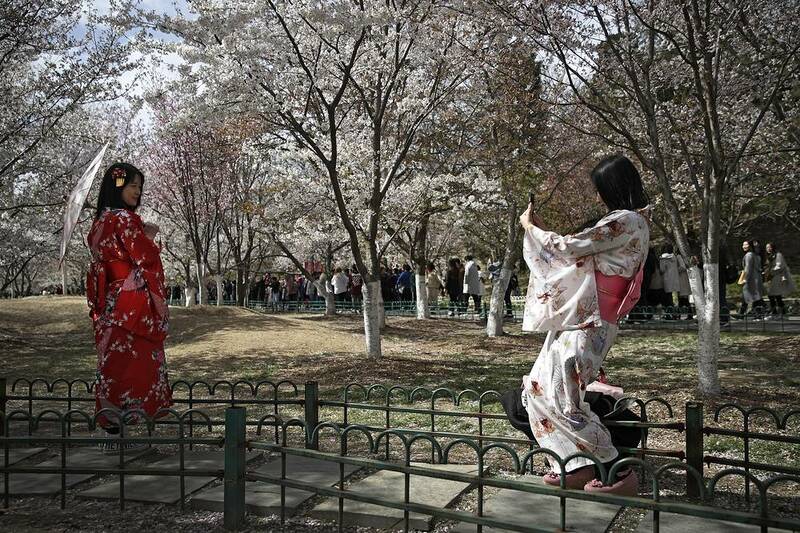 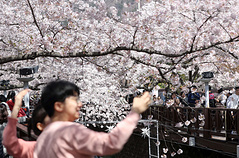 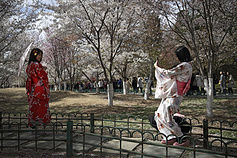 Though the tradition of hanami, which means "viewing flowers," is most widely associated with Japan, cherry blossom celebrations have spread into western culture. 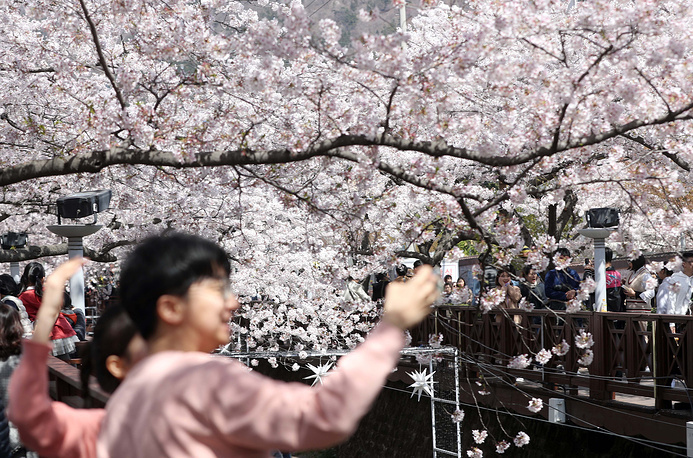 Take a look at one of the most beautiful annaul events in the entire world.